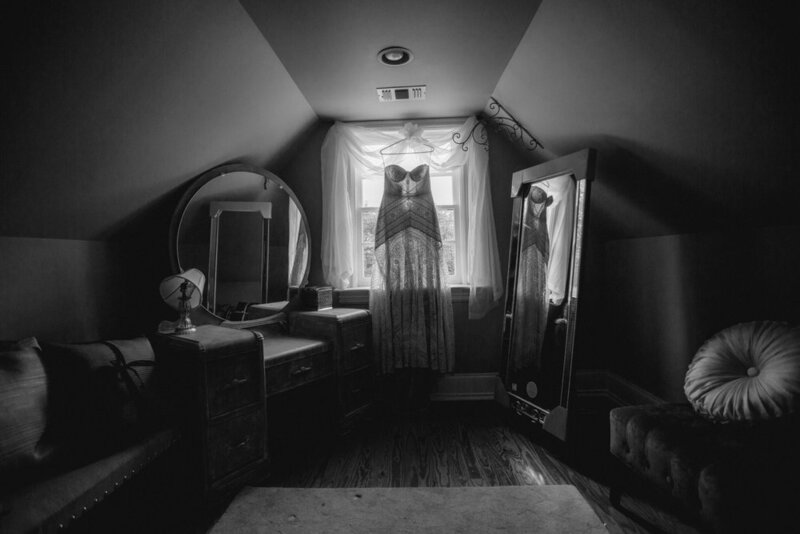 Published and collaborated styled photo shoots featuring Fanciful Ink invitation suites. 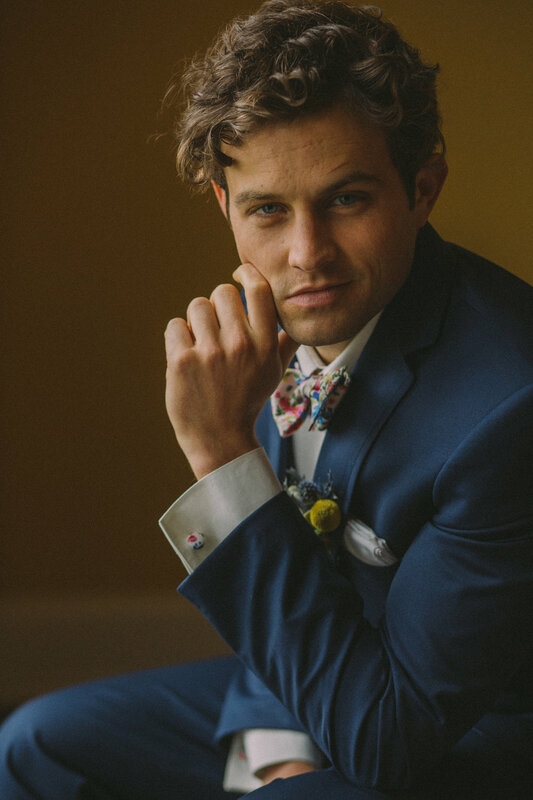 Fanciful Ink has collaborated with several different wedding vendors in the Nashville area. 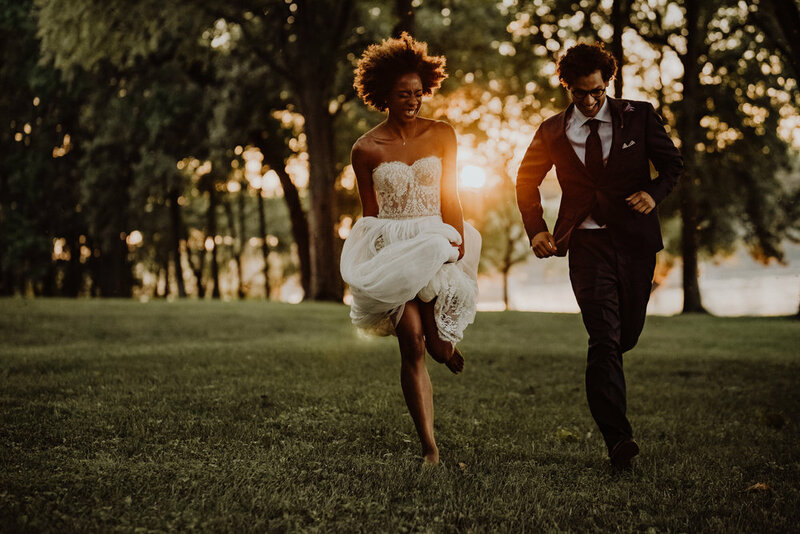 Premier photographers, venues, planner, florists and other wedding professionals have been involved to come together and create a styled wedding set to showcase individual talents. 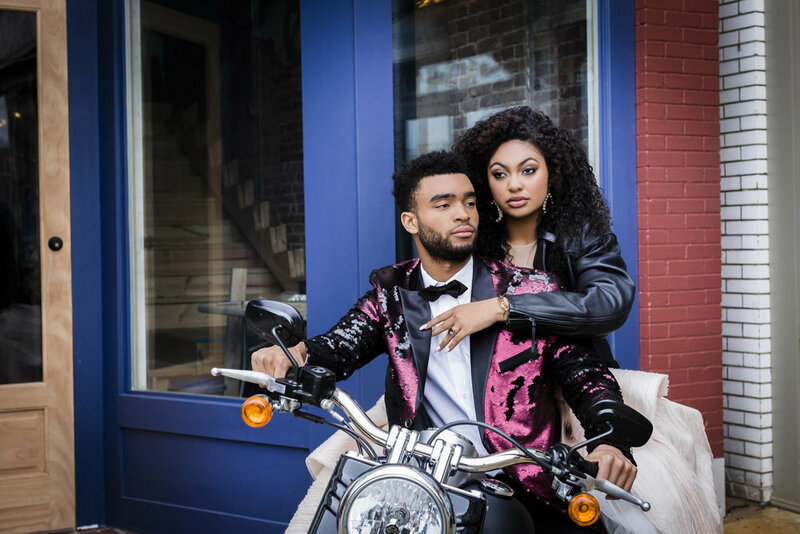 These styled shoots have been featured on across many blogs. 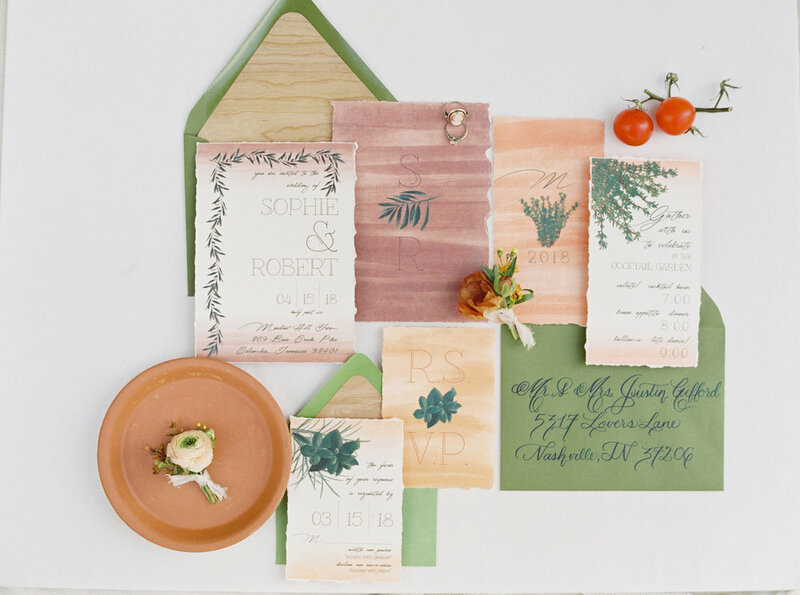 This was designed for a bride in mind who doesn’t care about what’s hip and modern. Instead, she values gathering people she loves around the same table. 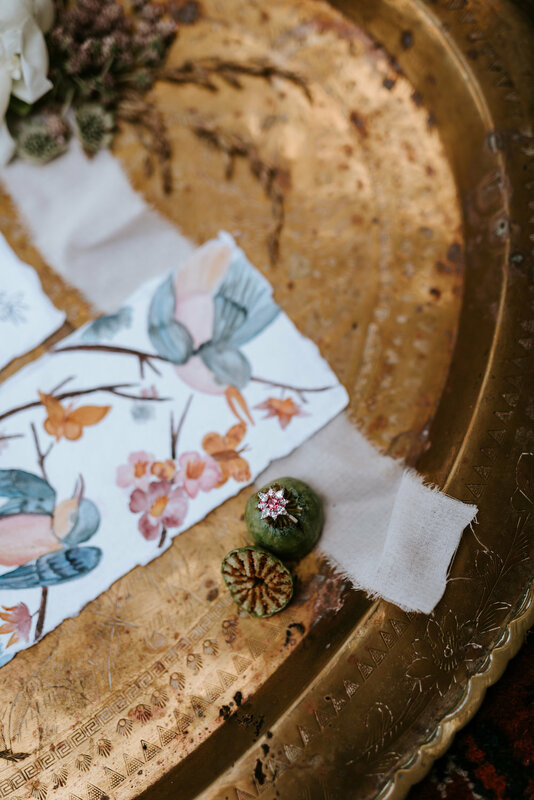 With freshly-picked herbs, graceful florals, and unpolished stone, the designers created something sure to make you swoon. The concept is that love blooms where it's planted, and it takes you on a wild journey! 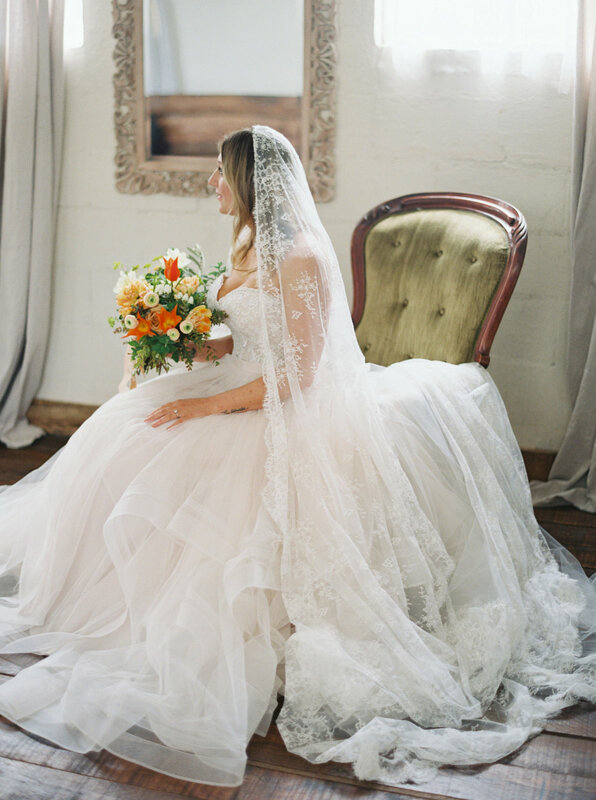 All of the vendors were so wonderful to work with and really let me be creative. 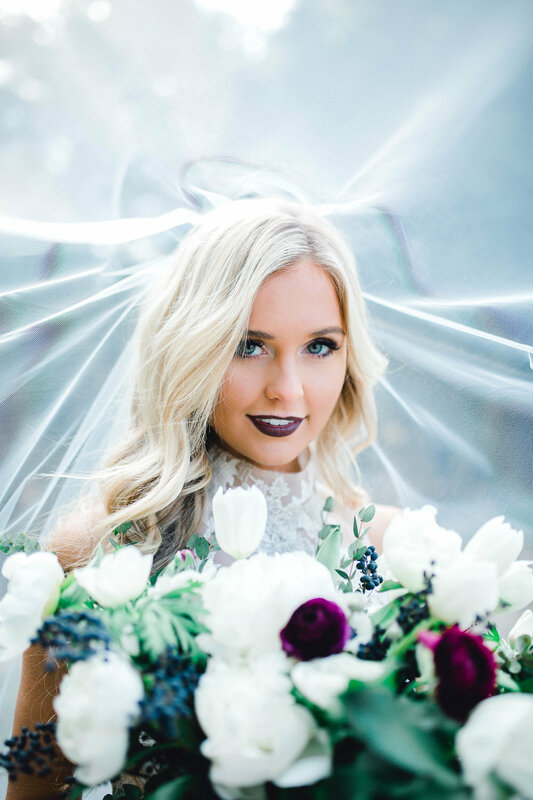 I loved using smoke bombs and colors I rarely use in weddings to really hone in on the passion behind the shoot. 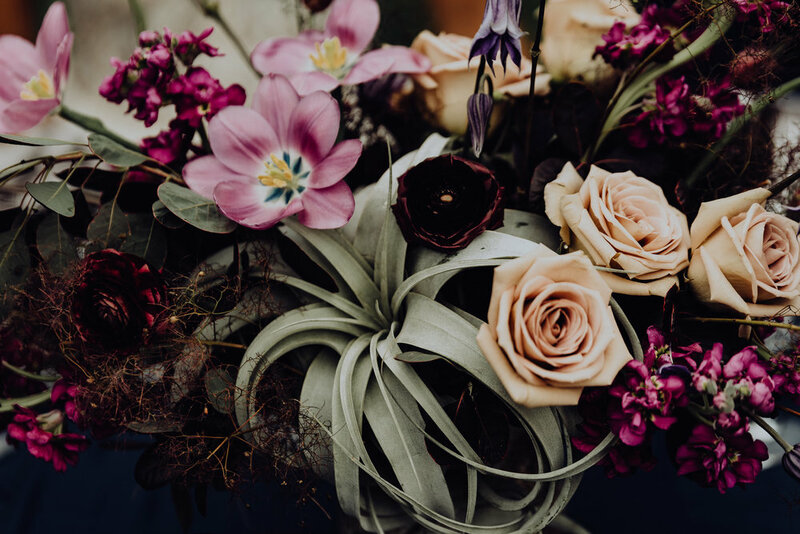 A fresh approach to a moody pallet of deep burgundy, purple and muted peach florals are enhanced by the deep teal and navy crushed velvet cloth, edgy nails and simple sophistication in the bride's gown. 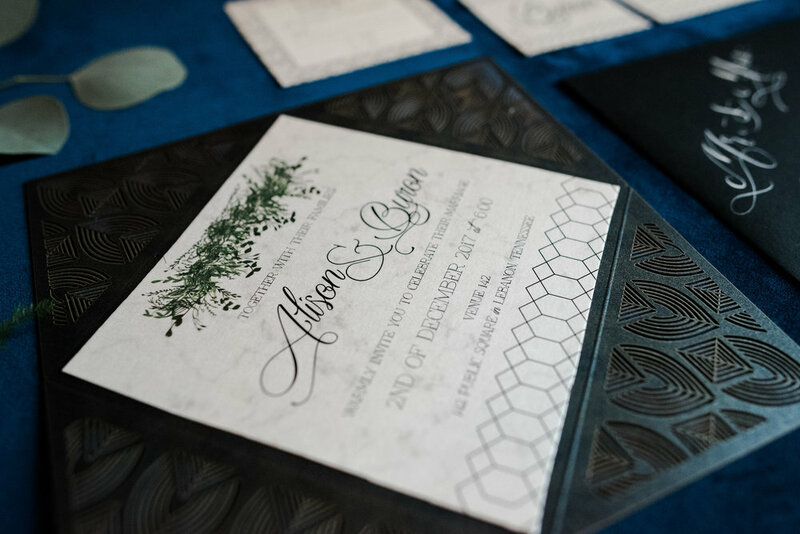 The black and marble geometric deco invitation suite is a modern twist on your invitation suite. 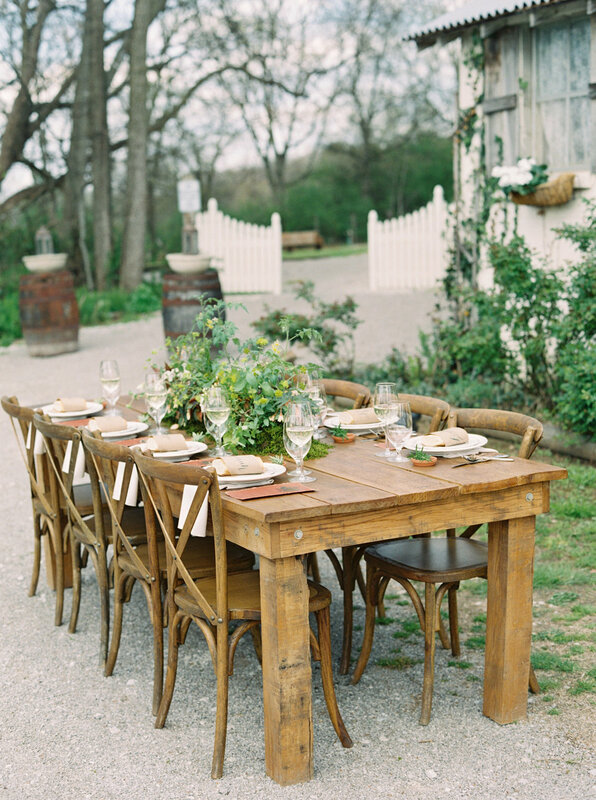 The gorgeous sunwashed rustic venue of Meadow Hill Farm feels like you stepped into the Tuscan countryside with their gorgeous cocktail garden and lush landscape. 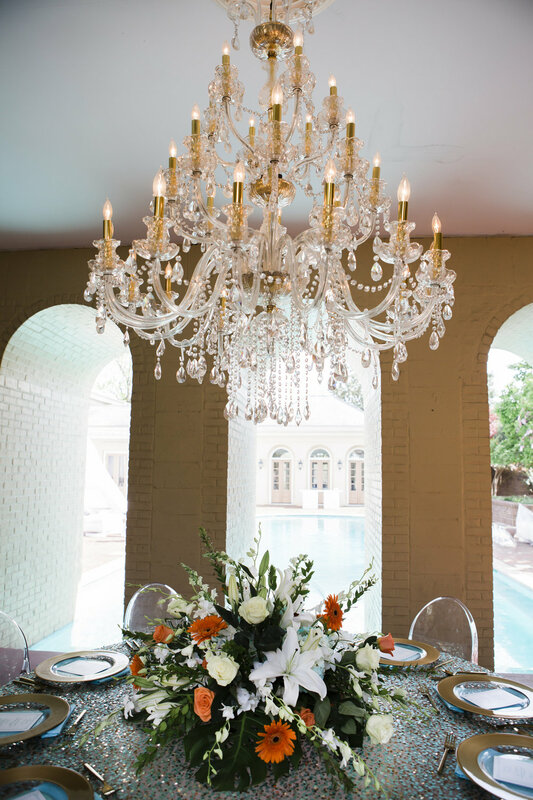 It was the perfect place to have an intimate Italian garden feel in colors of oranges, golds and greens for the invitation and flowers. 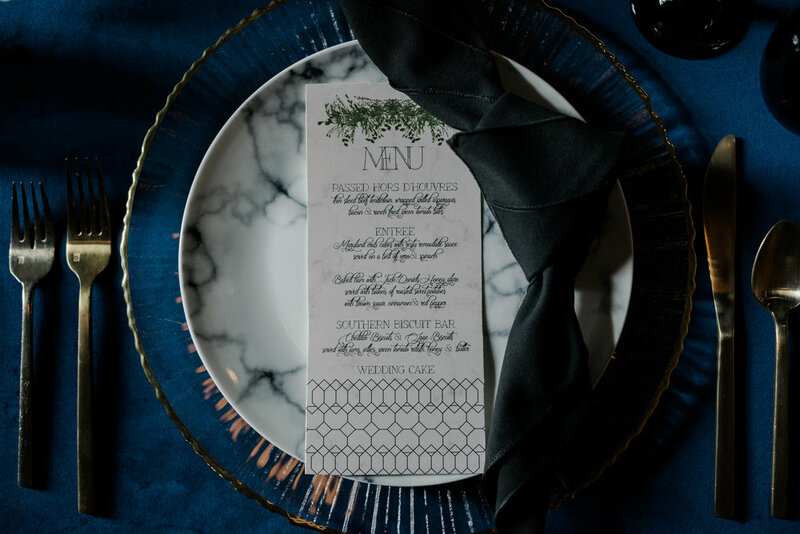 Tiles with calligraphy, baguette place cards and deckled edge menus were some touches that completed the Tuscan look. 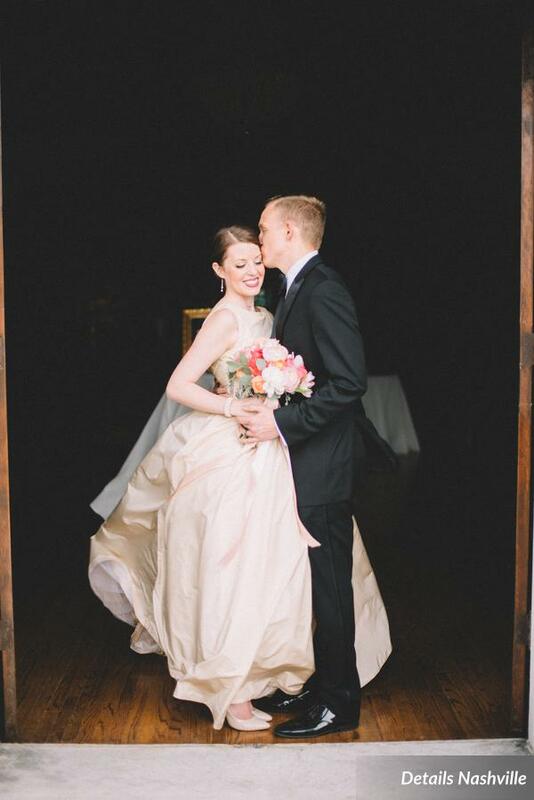 An elopement doesn’t have to remind you of the tackiness of Vegas. 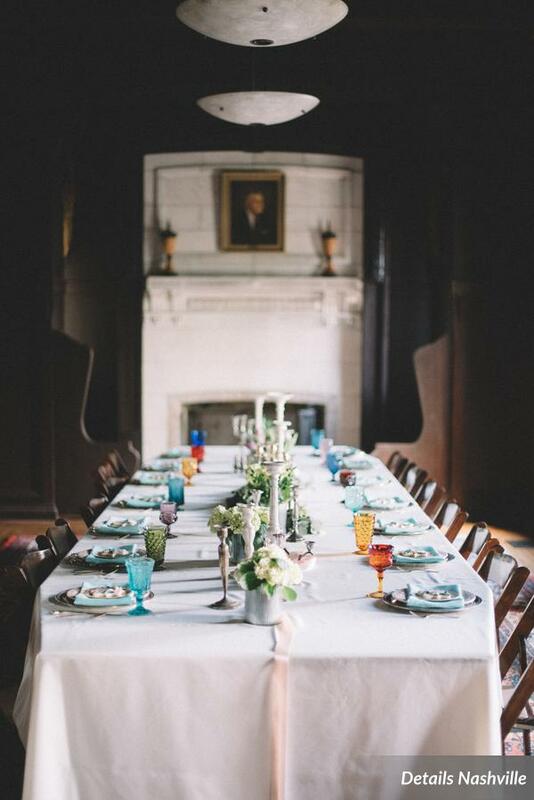 You can still have the elegance of your dreams on a smaller scale to make your special day even better. 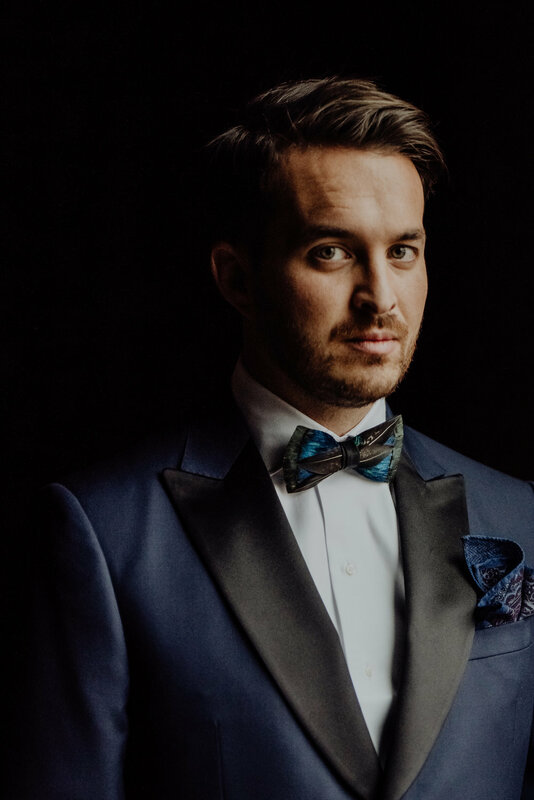 Inspired by the traditional elegance of the South and the beauty of a royal fairytale, rose tones and rich navy allowed for this classic look to come together in a timeless way. 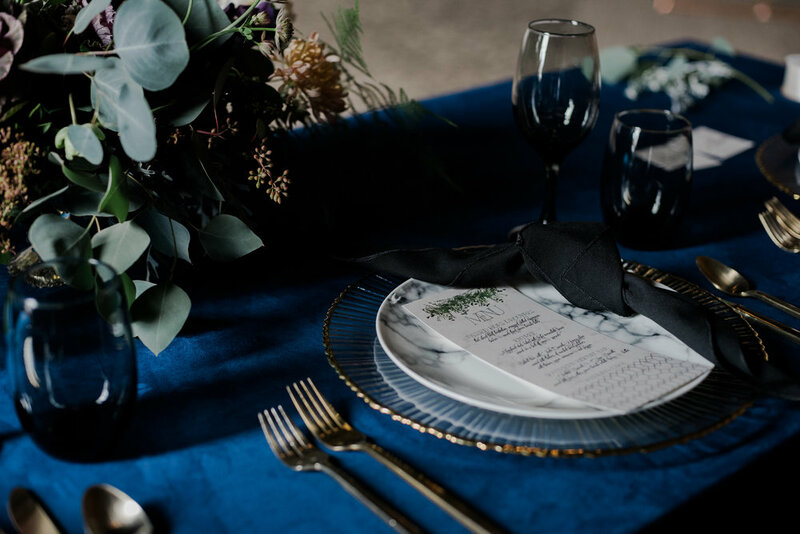 The amazing team of artist created a fall inspiration bringing in dark jewel tones and black with lots of "antique" versus "vintage" inspiration. 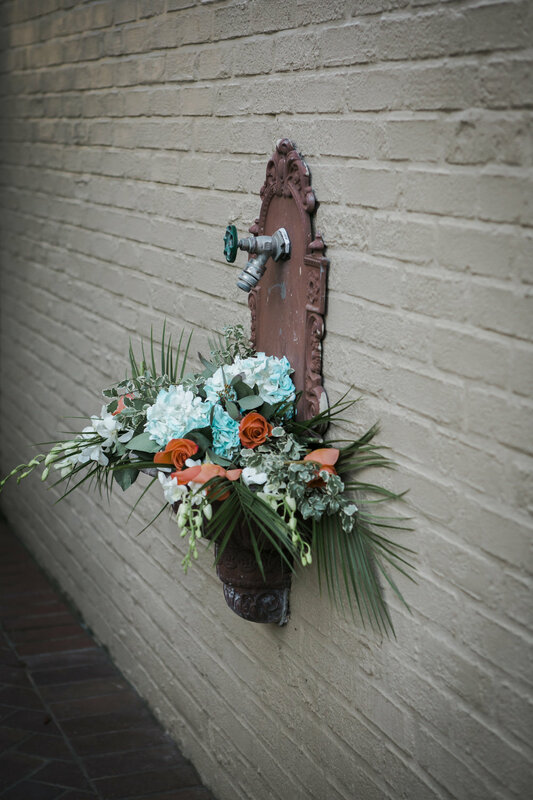 We decided we think copper is the new gold, so we went with lots of browns, coppers, and brass with our dark jewel tones. 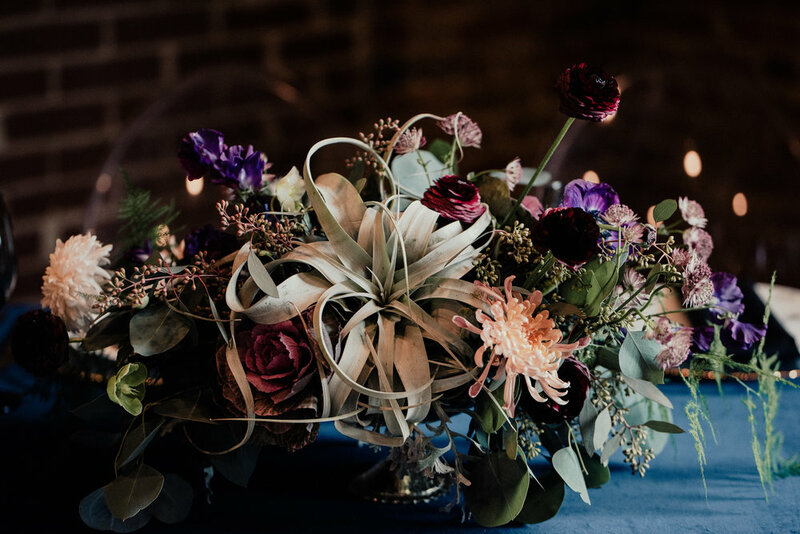 Dusty blue and deep burgundy at an elegantly rustic venue make for a gorgeous wintry style. 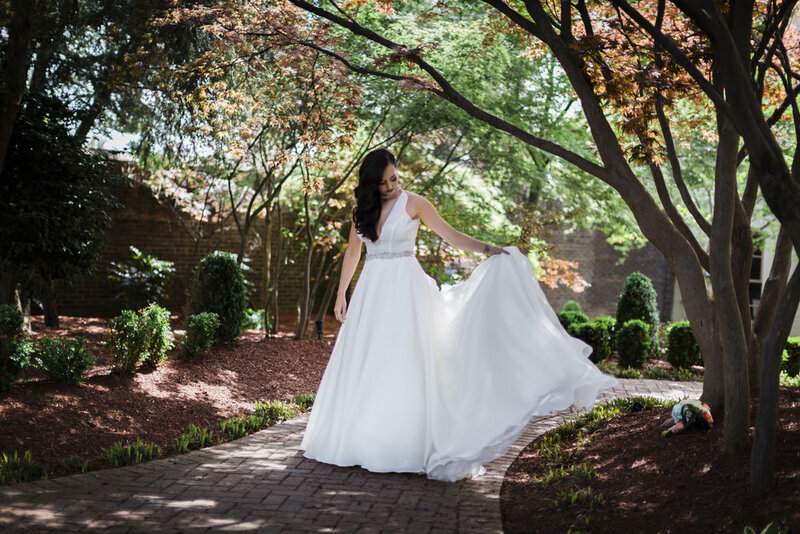 Loose florals with a touch of natural elegance against the background of stone at the Cedars at Carr Farms are stunning and is reflected in the unique shape and texture of the invitation suite. Neutral and glamorous never goes out of style. 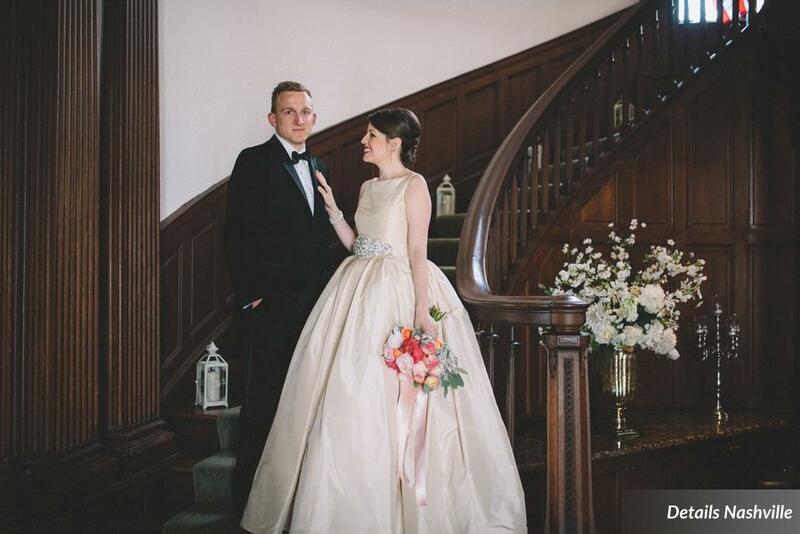 Champagne, Opal & Gold get an upgrade with the most gorgeous gown at the beautiful backdrop of this estate on the lake. 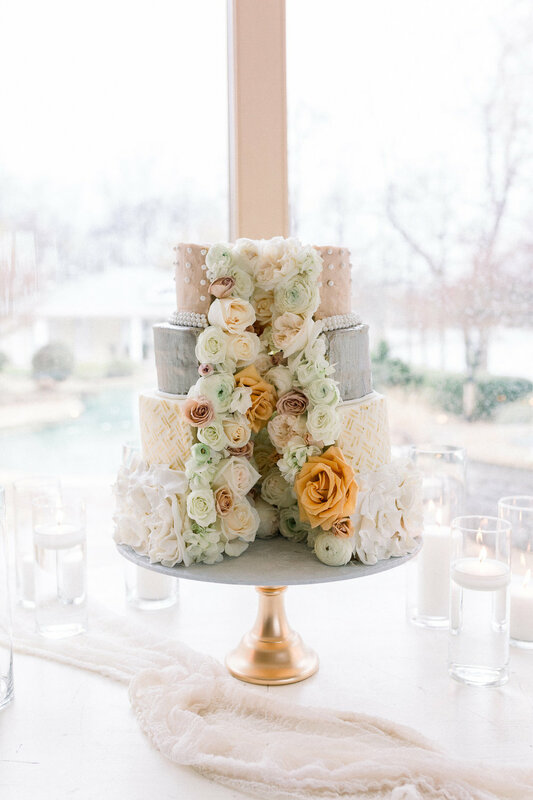 Pampas grass and loose florals in shades of cream and gold were the only details needed. An elegant laser cut invitation holder in shimmery opal with brushed gold and champagne tone on tone design create an elegant first impression. Deep purples and blues with bursts of shimmery elements here and there created an overall celestial look that was so gorgeous at sunset. 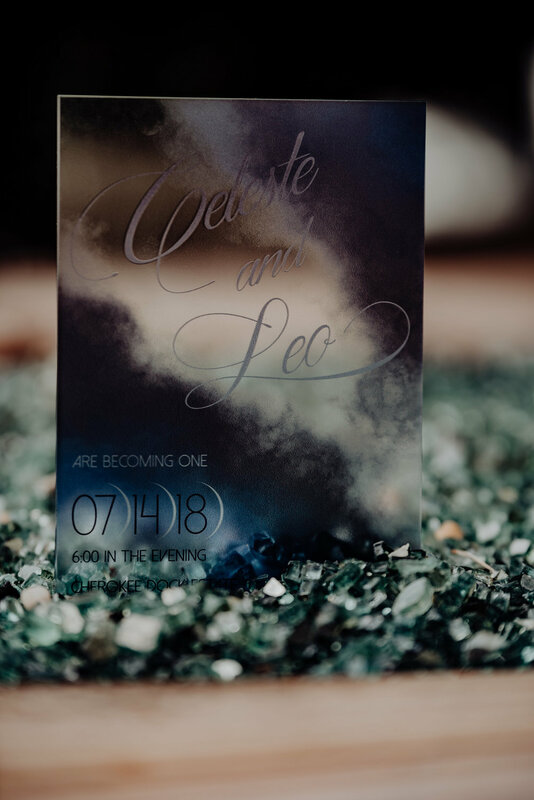 Hand drawn nebulas printed on acrylic invitations really set the tone for this shoot. 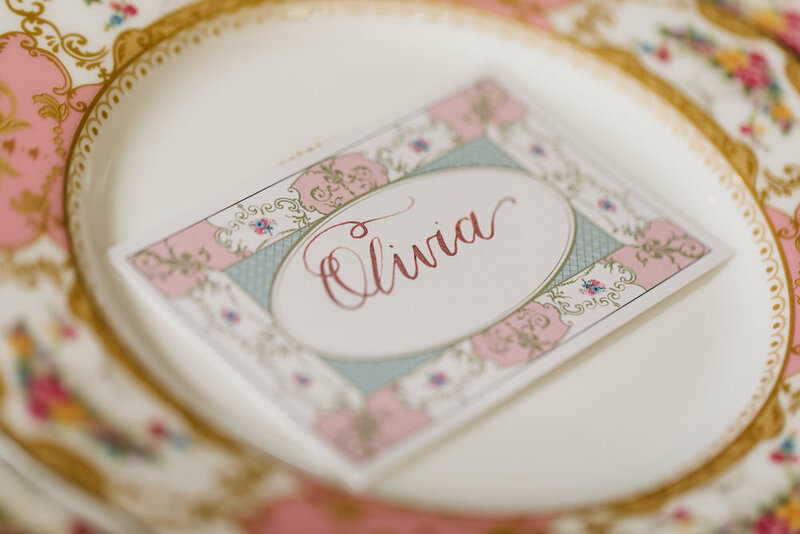 Hand painted acrylic menus and calligraphy place cards were the finishing touch. 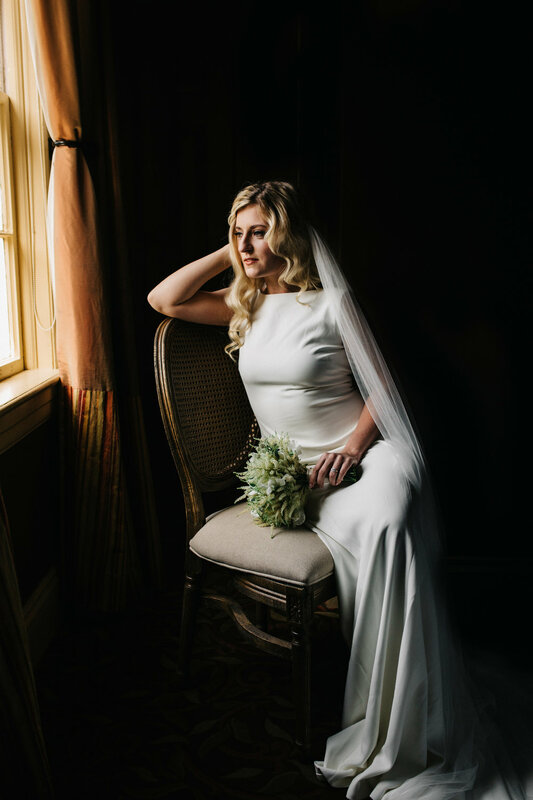 Abigail Volkmann Photography and The Mitchell House hosted an open house and the following day, a photo shoot showcase where any photographer could come shoot for their portfolio while showcasing the local vendors who are preferred at the historic Mitchell House in Lebanon, Tennessee. 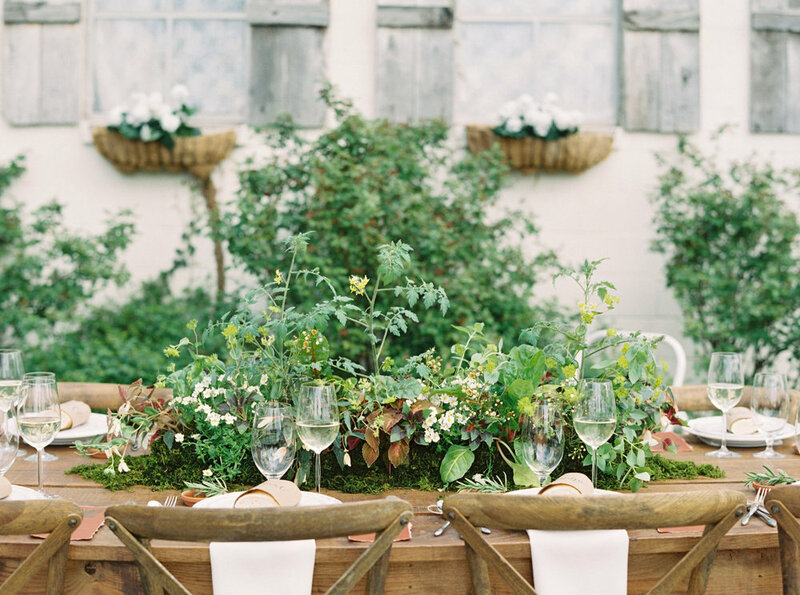 French Garden Inspiration meets Miami Pool Party Mod! The team successfully brought together two styles that are not typically paired in most events. The amazing pool inspired blues with tropical plants pop with colors that go perfectly with the ultra modern white and clear acrylic furniture. 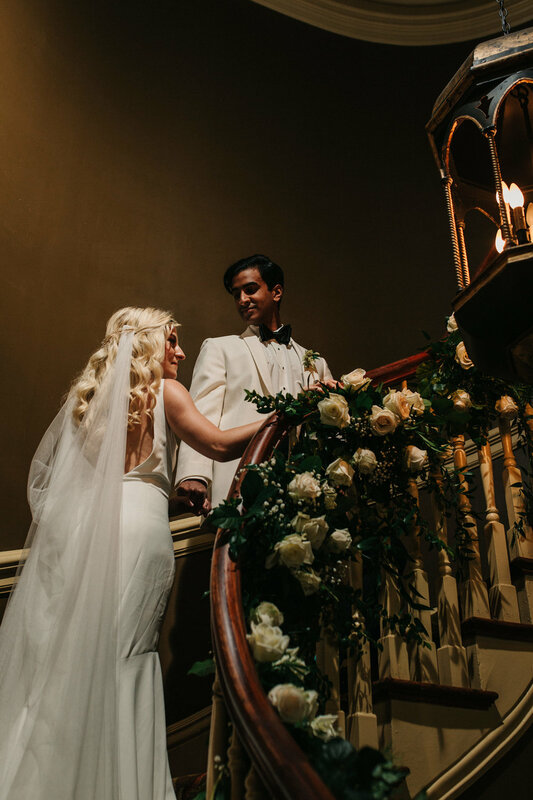 The historic East Ivy Mansion created the best backdrop for inspiring a Miami glam pool party at night and a stunning French wedding ceremony during the day. 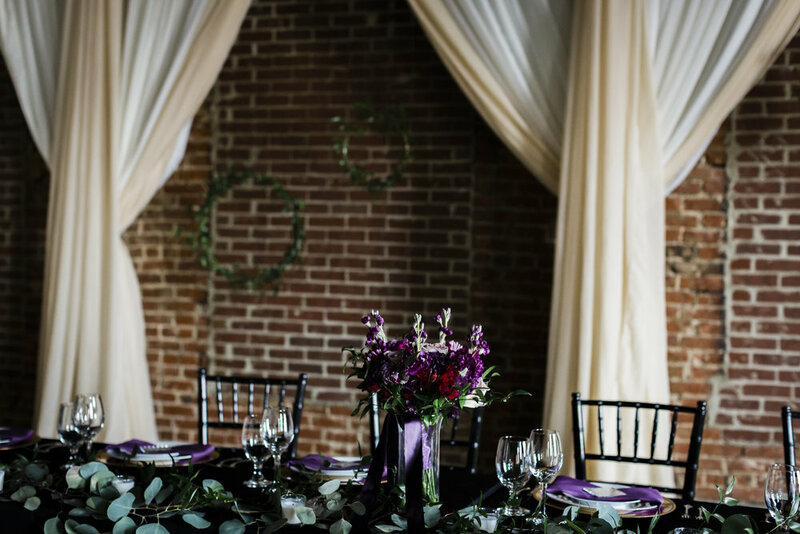 Glitzy burgundy, soft blush and black leather paired with rich berry jewel tones at Venue 142's exposed brick historic building is the perfect way to make elegant and rock work. 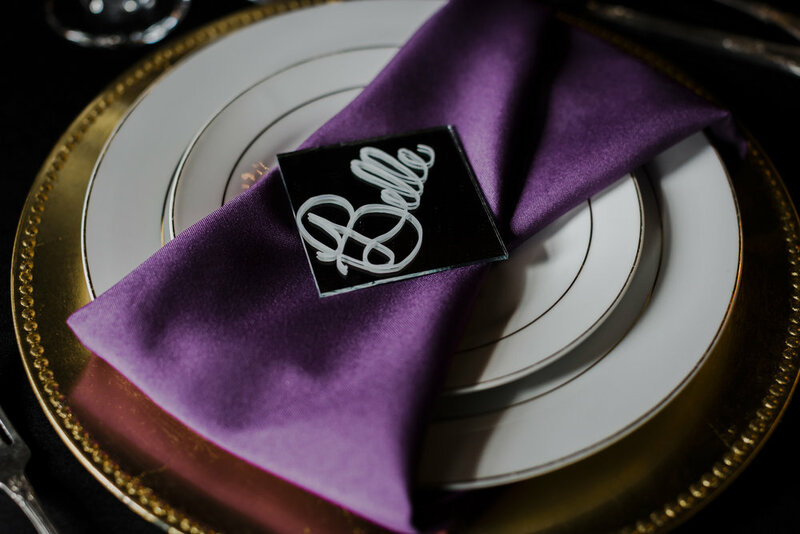 A classic color pallet of black and white gets a modern take with a mirrored black mat and laser cut slide card with funky fonts and stripes. 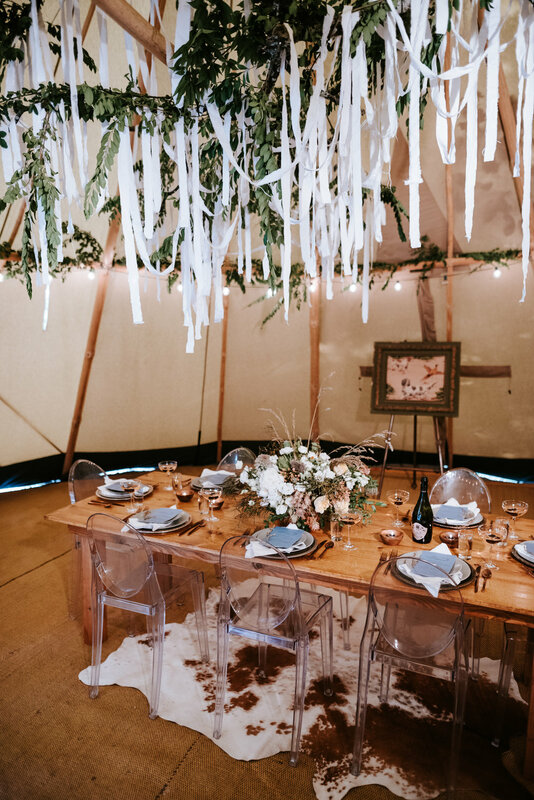 A bygone era lends to an adventurous bohemian vibe under a series of giant tipis in the woods. 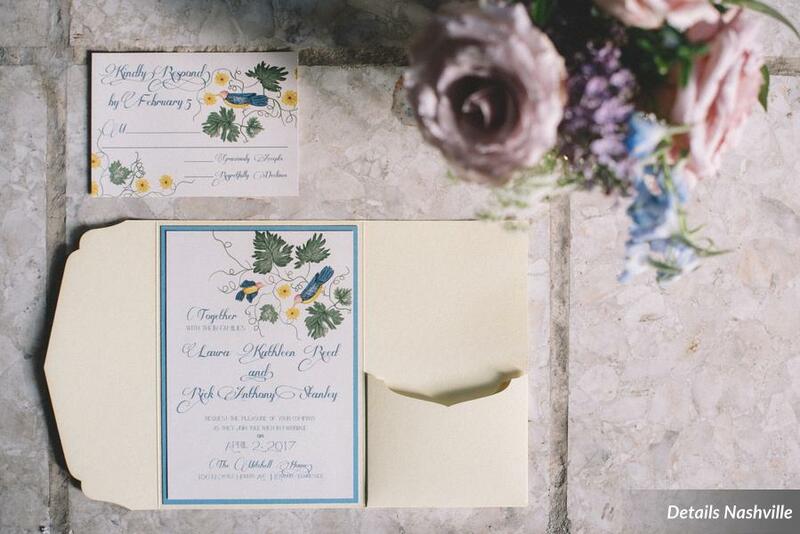 An elegantly rustic feel in the florals and rental accents created a warm palette of mauves, golden hues and dusty blues and greens. 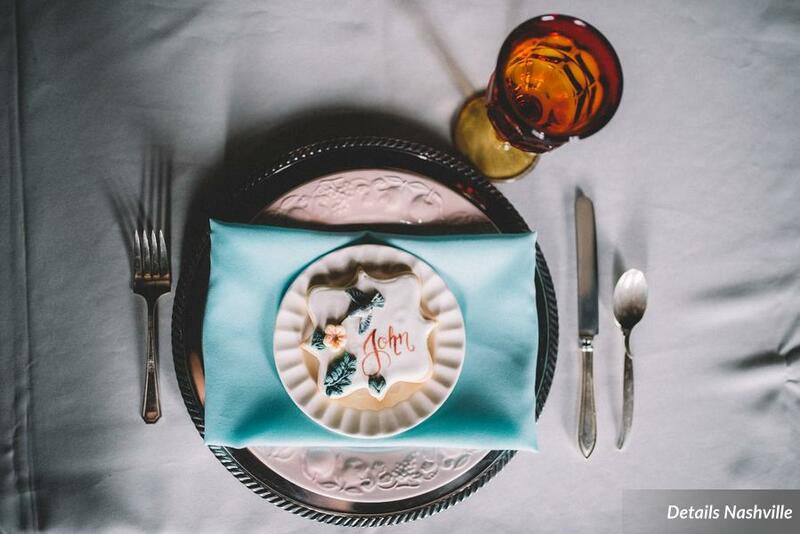 Completely hand painted watercolor birds and an invitation fully in calligraphy on hand made paper was a luxury addition to this crafted shoot. 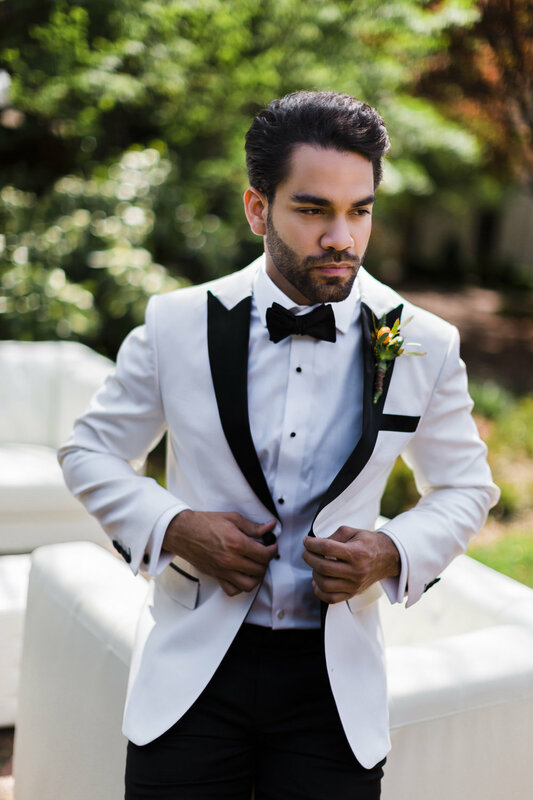 Artistry and details made everything just a little extra.